Order in the next 12 hours and 29 minutes and select "Next Day" at checkout. Place clean items(s) in washing machine (maximum 3 items). Use 50ml for 1 item and 100ml for 2-3 items. Drip-dry or tumble dry on a low setting if care label allows. 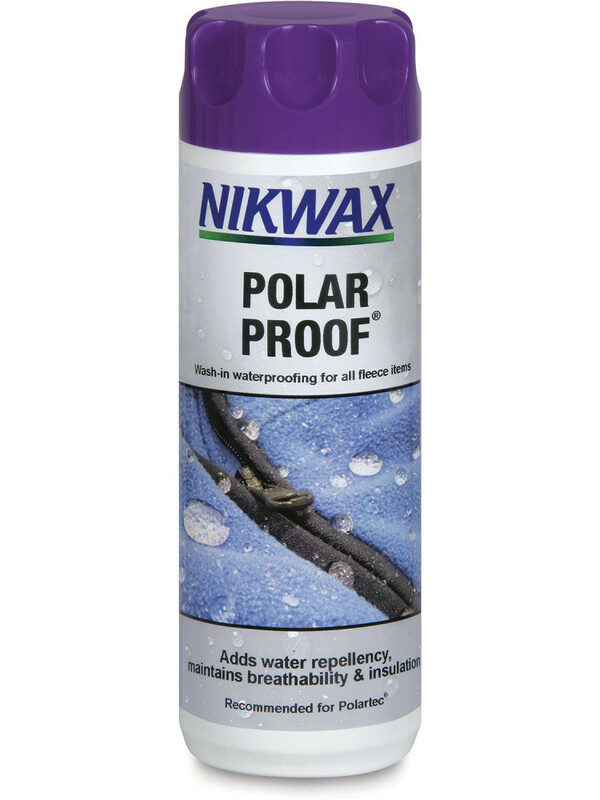 To maintain waterproofing always wash with Nikwax Tech Wash®. Do not use detergents.